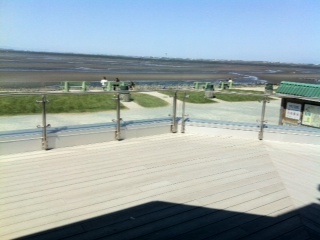 Beecher Hallon Crescent Beach has been renovated and is looking gorgeous! 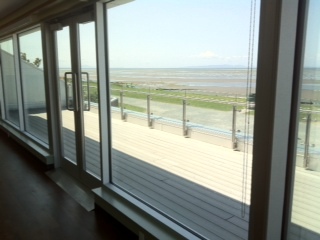 The have a new floor and have replaced the railing to clear to maximize their world class view. 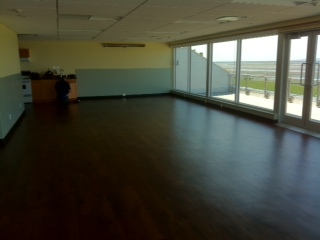 Perfect for your wedding, family function or corporate event!